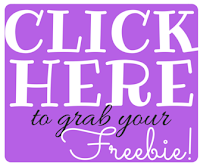 Free Sample of The Laundress Laundry Detergent! 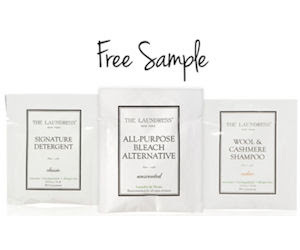 Sign up for The Laundress newsletter and they'll send you a free sample of your choice (new subscribers only)! Choose from: Signature Detergent, Wool & Cashmere Wash or Bleach Alternative! Allow 45-60 days for delivery.